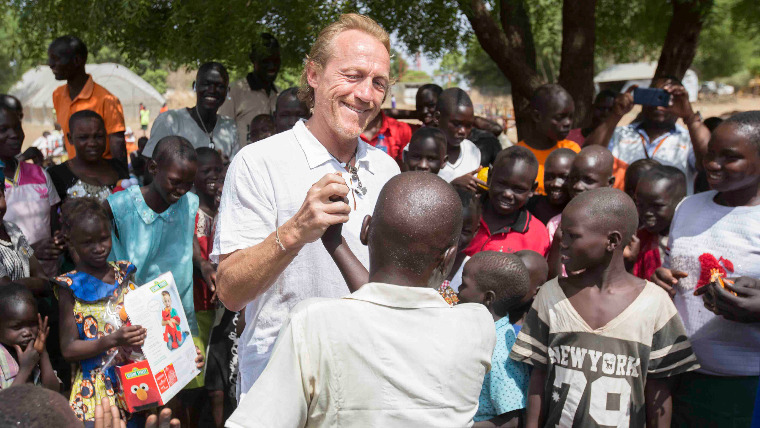 World Vision ambassador Jerome Flynn says he is "changed forever" after hearing heart-rending stories from war-scarred children in South Sudan. “Children told me about unimaginable horrors they had seen and experienced,” Jerome says. “Some children were kidnapped by armed groups and forced to fight and kill and watch other children get killed for not keeping up. Others fled torched homes and villages and sought refuge in camps for displaced people, with little food and no education. Many lost mothers, fathers, brothers and sisters and were forced to make choices no child should have to make, just to survive." Aid agencies in Mozambique, including World Vision, are on stand-by to respond to a potentially lethal cyclone – the second to hit the country in two months.